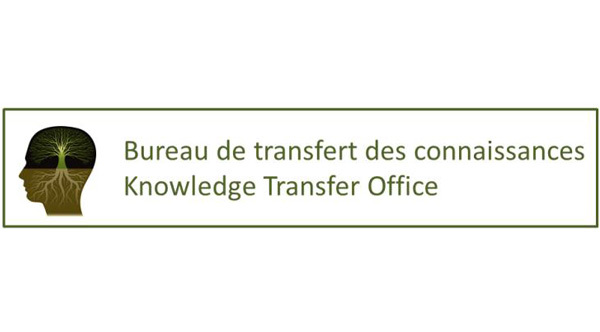 The Office of Knowledge Transfer (OKT) was established to help members of the Research Centre plan, fund and conduct knowledge transfer activities. Contact us for an appointment or for any questions. This first contact will allow us to better understand your needs.  ​Knowledge translation unit, Douglas mental health university institute. Tel. : 514 761-6131 ext. 3217.